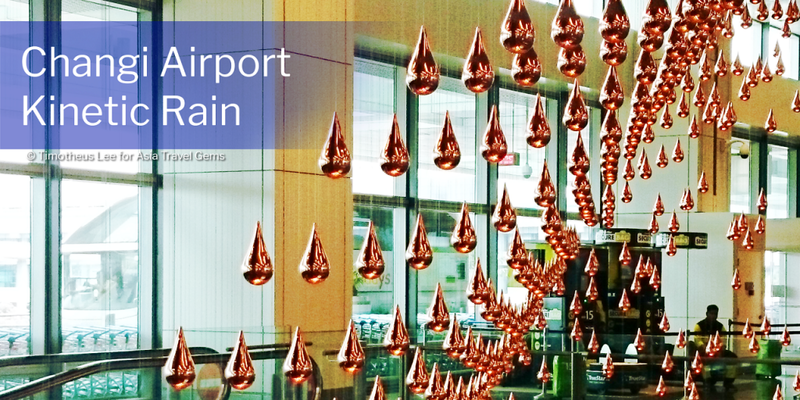 A warm welcome to Asia Travel Gems. On this website, I present the Best Places to Visit in Asia. Over the years, I have visited many awesome cities in Asia. 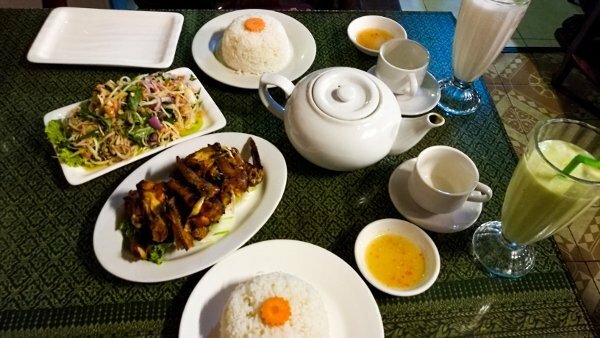 I have seen the popular attractions and sights each place has to offer, tried and tasted their local food, and stayed at some of the hotels available. As I do all that, I do my best to update this travel blog, and share my experiences with you. I will also review each place to help you find out if it is worth your time visiting the sights, try the food at an eating place or stay at a particular hotel. Are You Visiting Hong Kong Soon? Check Out The Rooms Below. Well, some of it. For now. Why only some of the cities in Asia? And for now? Well, Asia Travel Gems is really my part time gig. I would love to do this full time. I really hope this comes true. Meanwhile, I do this part time. As such, uploading new blog posts is slow. I have visited many cities in Asia. And am only able to upload as much as I can and as often as I can during my off days. I will do my best to upload more soon. So, do sign up for my newsletter to get updates. You will get a Free eBook too! Tip: There are plenty of tips in each of my blog posts. Little gems to help you enjoy and have a better experience in the city of your choice. The sections below provide you a little more info about each country and the cities – I share with you about Interesting Places to See, Food Reviews to help you decide if cafe or restaurant is worth a try, and Hotel Reviews to help you know if a hotel is good to have your good night’s rest. Ever since my first visit to Thimphu in Bhutan, I have fallen in love with the magical and mystical place. It is truly beautiful with friendly locals, and sights that are awesome! The peace and tranquility that exists there cannot be found anywhere else. I always tell everyone that they must visit Bhutan. It is a beautiful city that deserves the title – The Last Shangri-la on Earth. 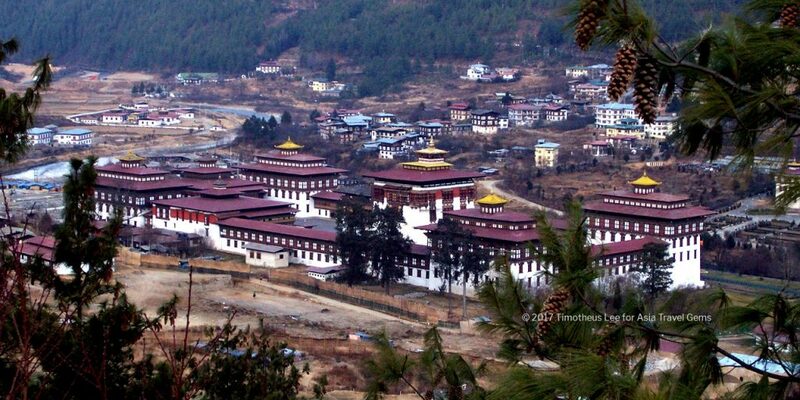 Meanwhile, before your visit, take a look at some of the Best Places To Visit In Thimphu, Bhutan. 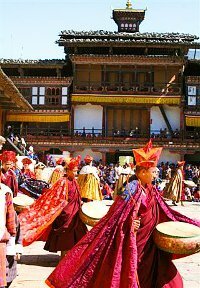 Are You Visiting Bhutan Soon? Check Out The Rooms Below. 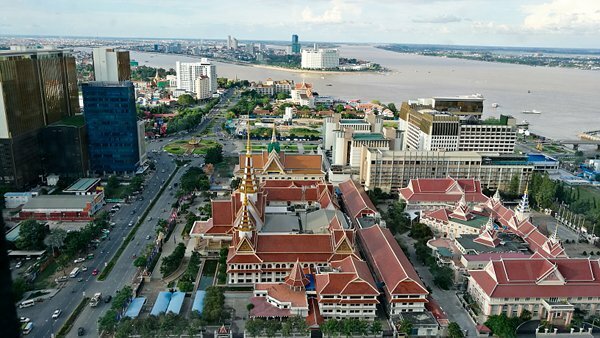 Phnom Penh – Great View of the City and Mekong River! What do I think of this city? Click Image to find out. Phnom Penh in Cambodia has its beauty and its quirks. Click the above image to find out what I am talking about. 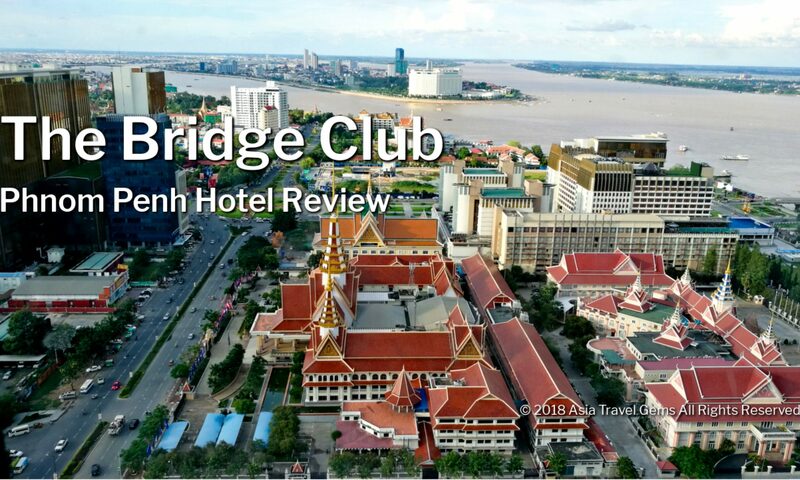 Or if you prefer to dive right into it, I have written Phnom Penh Hotels Review of The Bridge Club Hotel. See the awesome view of the city and Mekong River? It was captured from the high floor room I stayed at. 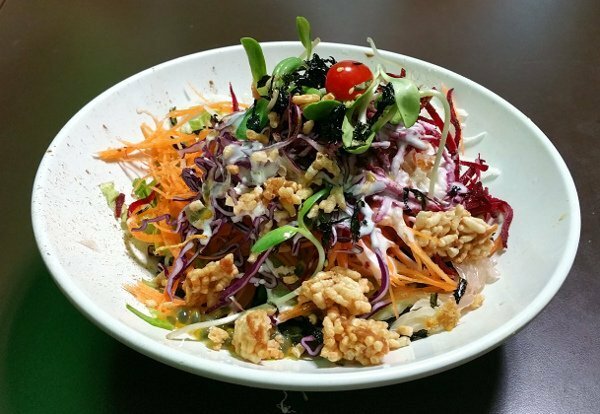 And if you are keen to know what the food tastes like there, check out the Phnom Penh Restaurants Reviews section where I reviewed the Boat Noodle Restaurant. 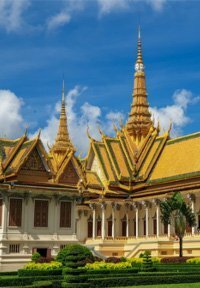 Are You Visiting Phnom Penh Soon? Check Out The Rooms Below. Hong Kong is absolutely awesome! I loved visiting this city, and have plans to visit again and again and again. 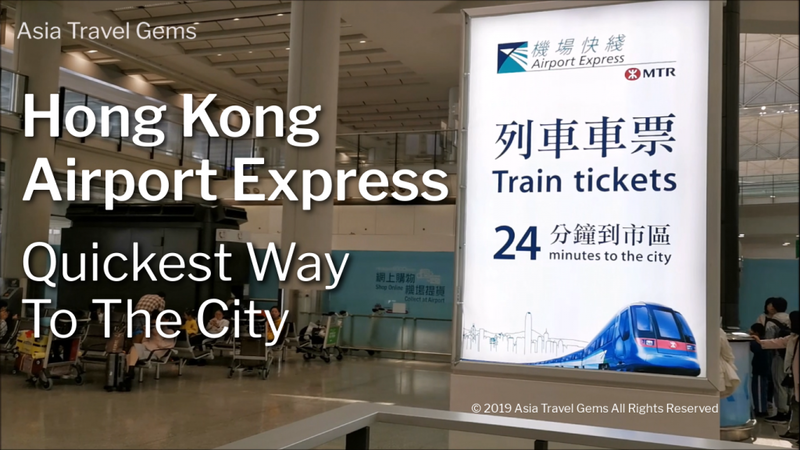 If you are flying to this city, and arrive at the Hong Kong International Airport, I highly recommend the Airport Express to get to the city. It is the quickest way to travel from the airport and into Hong Kong. 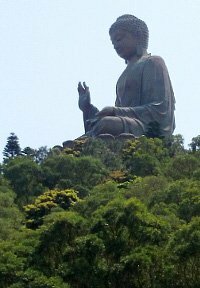 Hong Kong is exciting, exhilarating and seductive. The sights are mesmerizing. 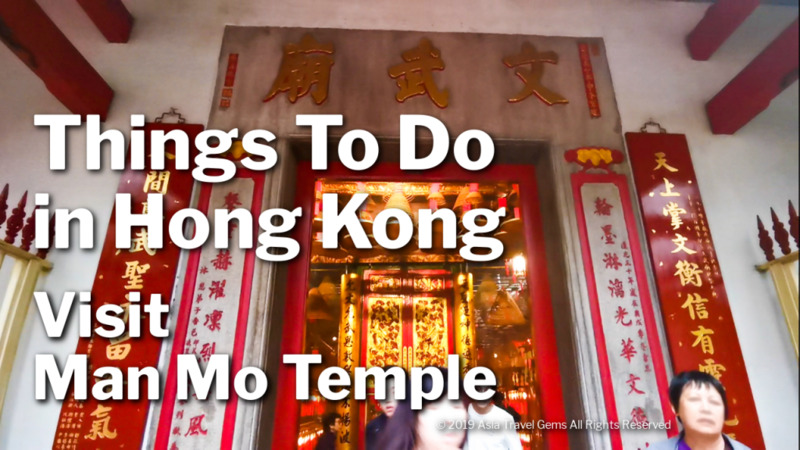 To understand what I am talking about, check out Things To Do in Hong Kong. 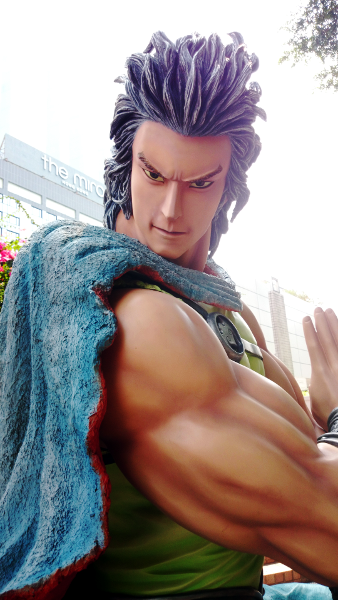 There is the Avenue of Comic Stars where you will get to meet the full sized statue of Wind, the mystical Sik Sik Yuen Wong Tai Sin Temple, the Gigantic Big Buddha on Lantau Island, the spiritual Wisdom Path, plus many more cool places to explore. The food is superb and famous. Still, there are those that are all right, and those that are so good that they deserve a Michelin Star. And then there are those that only the locals know of. I share them all in the Hong Kong Food section. Looking for a great place to stay that is affordable? I found one for you, and it is the Butterfly on Morrison Boutique Hotel. I really enjoyed my stay here. And I am sure you will, too. 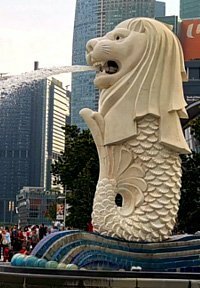 As a peninsula, Malaysia has many cities that have so much to offer. Metropolitan cities, jungles with wild animals such as the terrifying tigers, enchanting islands surrounded by crystal clear waters, and beautiful beaches with soft white sand. Just to name a few. For a start, here are a few cities in West Malaysia that I have traveled to. 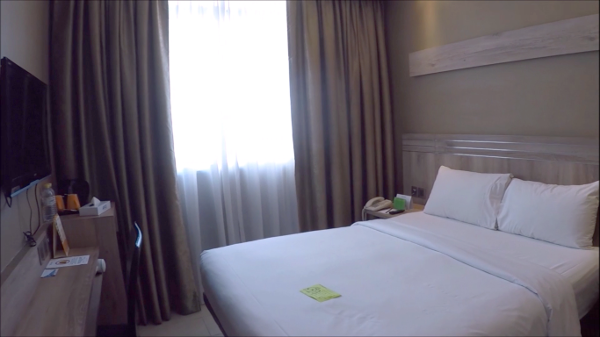 You need a good place to stay and have good night’s rest in Ipoh. Read my review of the local institution that is the Hotel Excelsior. A small, relatively quiet and charming town. Yet, there are Things To Do in Ipoh that will surprise you. For example, there is the popular Mural Art sprinkled all over the town. 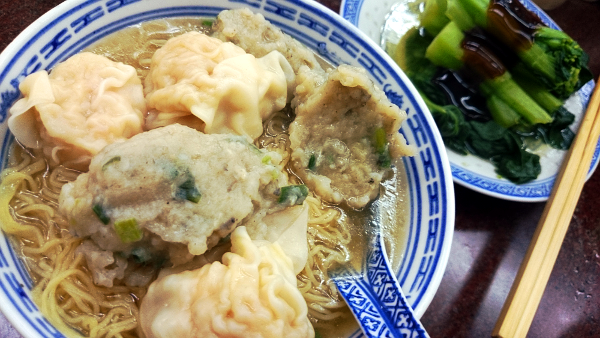 Ipoh is one of the many cities in Malaysia where you can find Really Great Tasting Food. 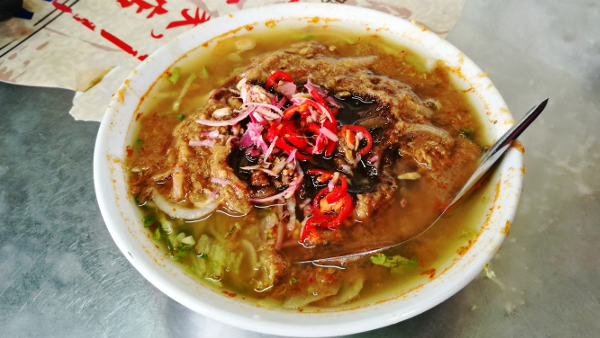 Check out my list of Best Food in Ipoh. Are You Visiting Ipoh Soon? Check Out The Rooms Below. 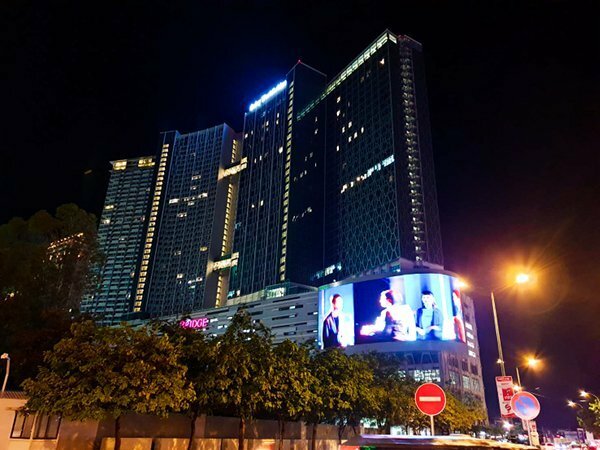 There are many Kuala Lumpur Hotels to choose from. 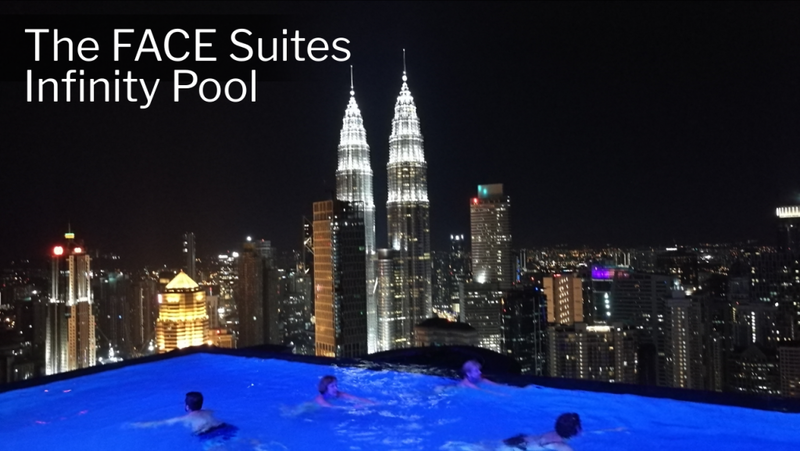 There is the luxurious FACE Suites with its awesome Infinity Pool. And the classy Ramada Suites. There is so much to see in this exciting city. 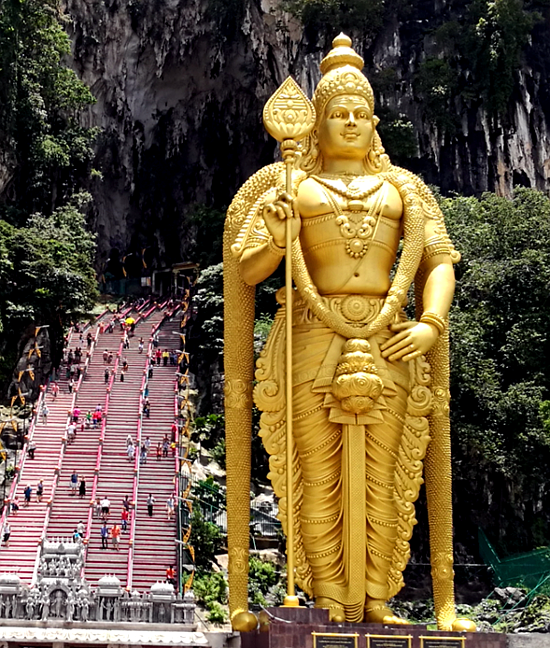 Go to the Things To Do In Kuala Lumpur section, and you will be introduced to awesome places like the ancient Batu Caves (image on the right), the Iconic Petronas Twin Towers, the charming Petaling Street (Chinatown), the famous Thean Hou Temple, and many more. After a hard day of touring and seeing the sights, you will be happy to know that there is an abundance of food in KL. 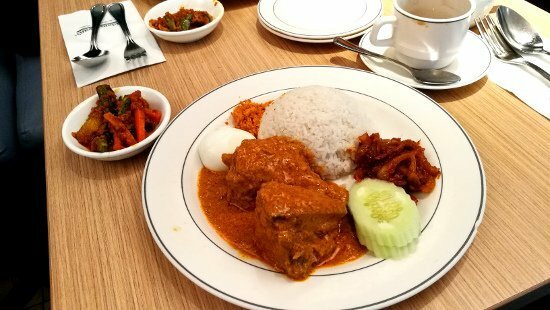 Check them out in the Best Places To Eat In Kuala Lumpur section. 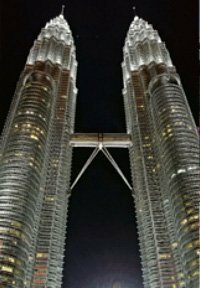 Are You Visiting Kuala Lumpur Soon? Check Out The Rooms Below. Looking for a place that offers supreme comfort and at affordable budget price? Read my Penang Hotel Reviews to help you decide where to stay. Or jump straight to my Cititel Express Penang Review. 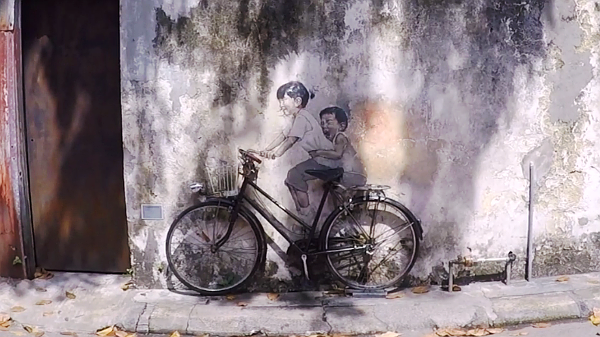 There is so much to see and play in Penang. There is the World Heritage Site, the phenomenal temples, the interesting museums, and more! Check them all out at the Things To Do In Penang section. 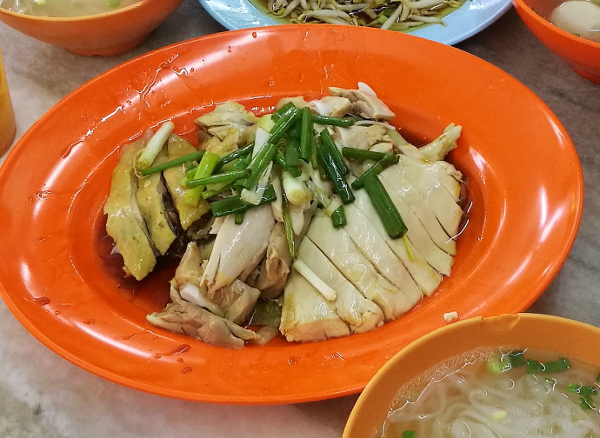 When in Penang, you must enjoy the really great tasting food! For me, that is one of the main reasons to travel to Penang. 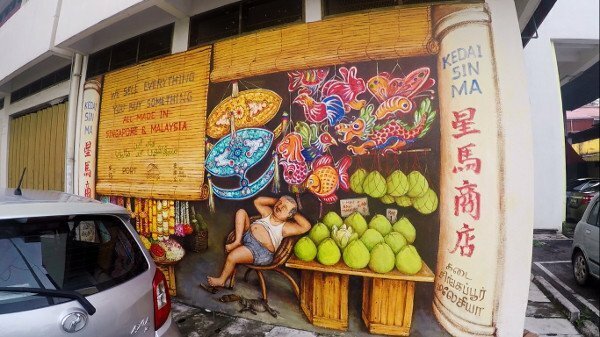 See what this charming city has to offer in the Penang Food section. Are You Visiting Penang Soon? Check Out The Rooms Below. I am based in Singapore. So, of course there must be a category all about Singapore. And there are so many interesting Things To See In Singapore. And being Singaporean, I love to eat. And will share with you where are the Best Places to Eat in Singapore. Are You Visiting Singapore Soon? Check Out The Rooms Below. This is all for now. More coming soon. Thank you for visiting Asia Travel Gems. Please do visit the blog posts and reviews of each city. And please help to share them. If you have any thing to say or ANY questions about this website or any article, ANY at all, please submit your questions as comments in any of the articles. I will be happy to help you out. P.S. To get updates whenever we add posts to this website, please do Subscribe to our Newsletter.